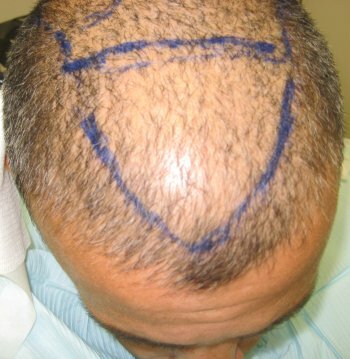 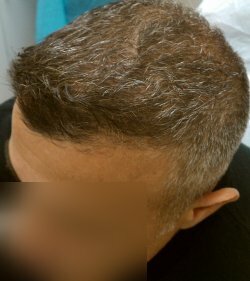 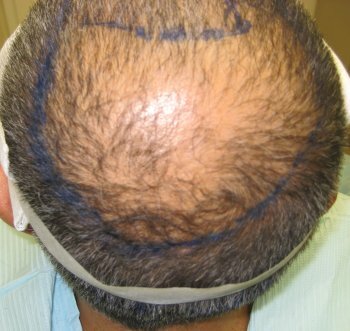 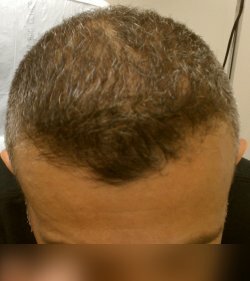 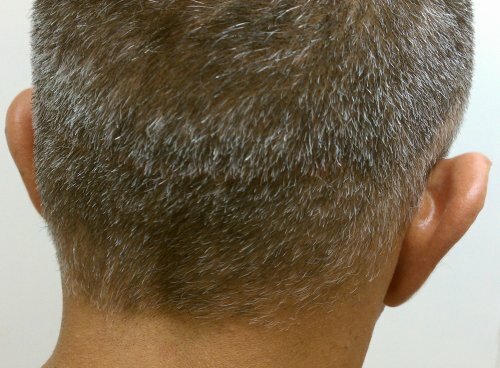 Clinical study patient 12 - Before & after hair transplant with significant growth at 4 months. 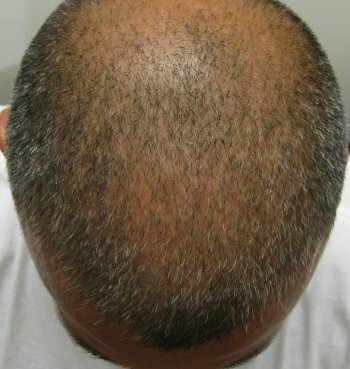 Growth normally begins at 3-6 months and completes growth at about 10 months. 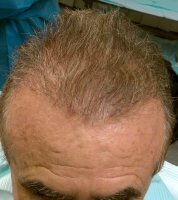 Clinical study patient 13 - After 6 months. 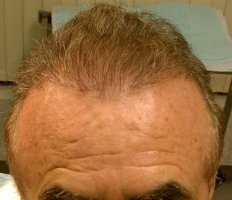 Dr. Shapiro's unique AFR™ program includes his Help Hair Shake. 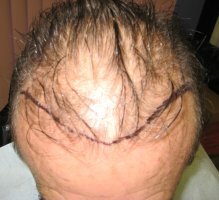 His new book, Fight Hair Loss and Win! 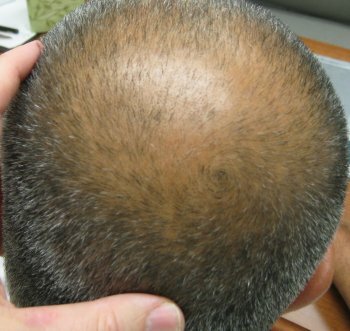 documents the discovery of this program, the clinical study to validate his discovery, and more facts about hair loss and lifestyle factors that will help you slow or prevent your own hair loss.